“The Patriot” 1999 Ed on left on Penny. 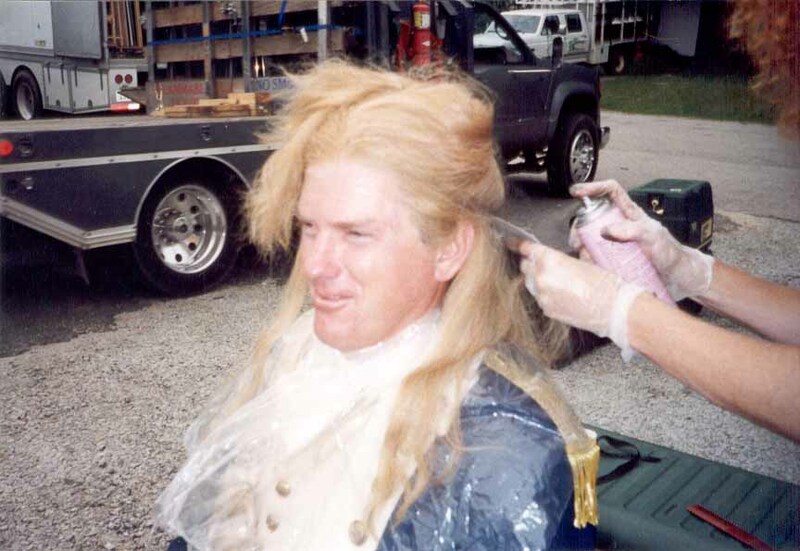 “The Patriot” 1999 Ed getting his blonde wig glued on (you thought it was natural). 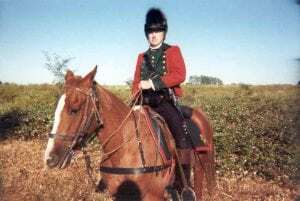 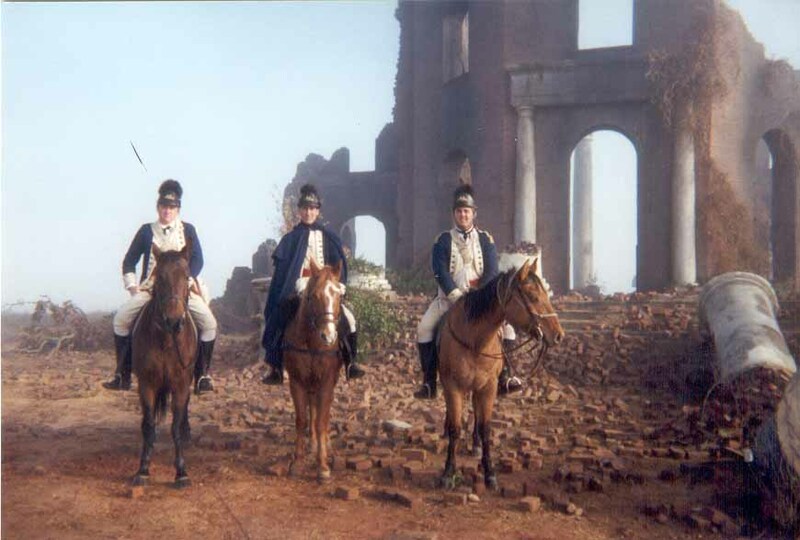 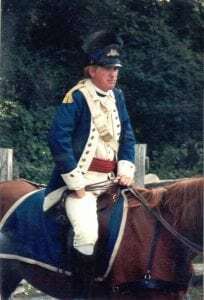 “The Patriot” 1999 Ed on Boone as a British cavalry soldier.